Biofilms7 It will take place during 26th-28th June 2016 in the city of Porto, one of the most exciting cities of northern Portugal, several times elected best European destination. Biofilms7 will be hosted by the biofilm research groups of University of Minho and University of Porto. This event belongs to a series of well-known conferences. The two most recent ones were held in Vienna (Biofilms 6) and Paris (Biofilms 5). The Biofilms7 full program is now available at https://biofilms7.com/full-program/. Poster sessions were grouped accordingly with the Biofilms 7 session topics and the number of submissions in each topic. 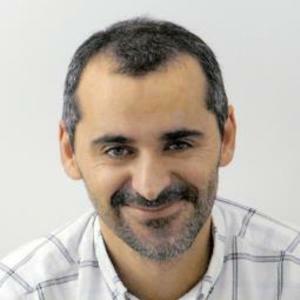 Nuno Cerca works in the Center of Biological Engineering at the University of Minho. His research group interests is mainly focused on the pathogenesis of Staphylococcus epidermidis and Gardnerella vaginalis biofilms. He is an Investigador FCT.